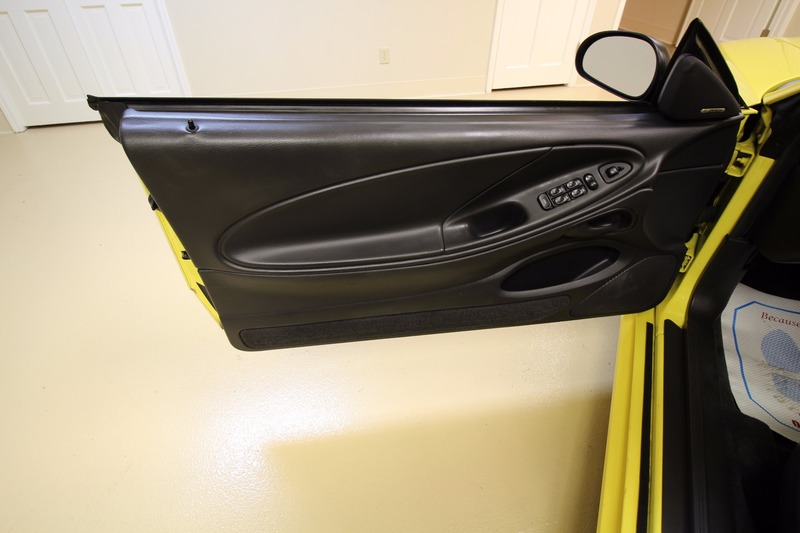 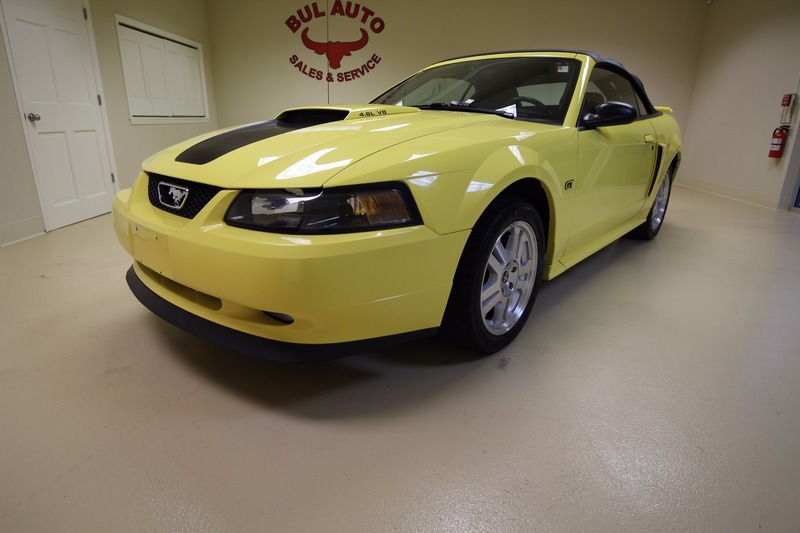 SUPER CLEAN LOCALLY OWNED, JUST TRADED IN WITH US. 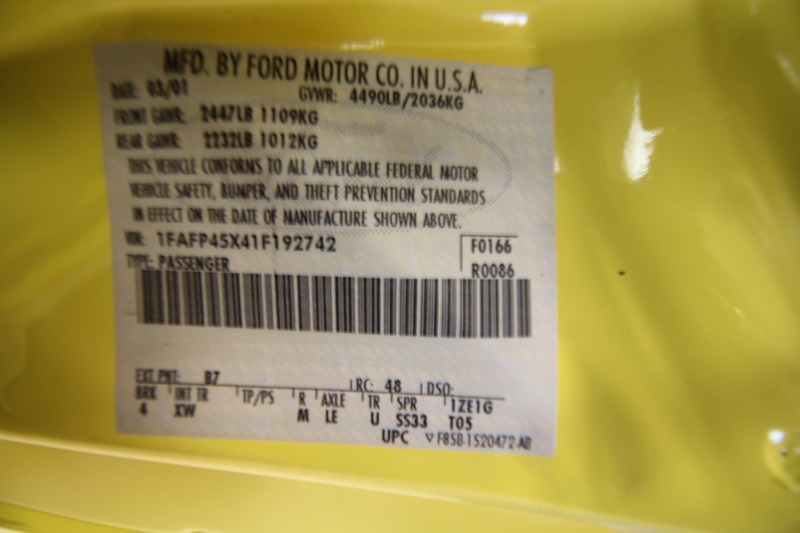 THE GUY PURCHASED IT WHEN IT WAS FEW MONTHS OLD AS A DEMO UNIT WITH 3K MILES AND HAS OWNED IT SINCE. 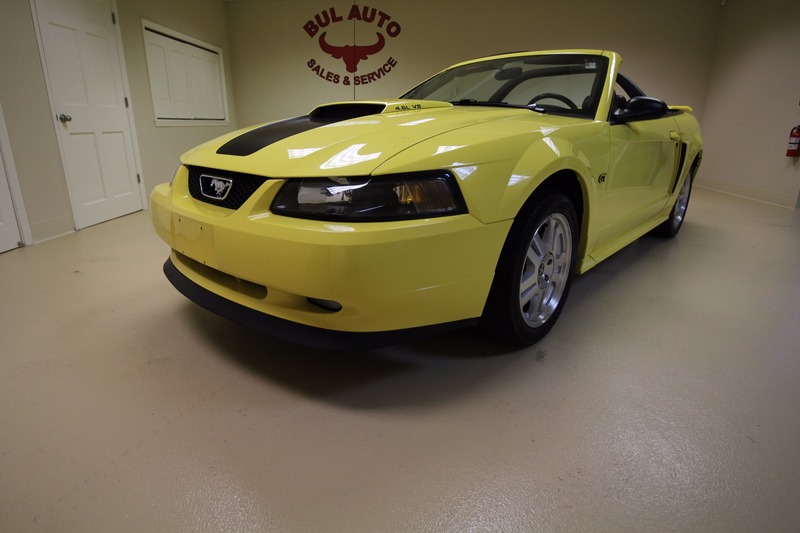 JUST TRADED IT IN WITH US FOR A FORD T-BIRD FOR HIS WIFE. 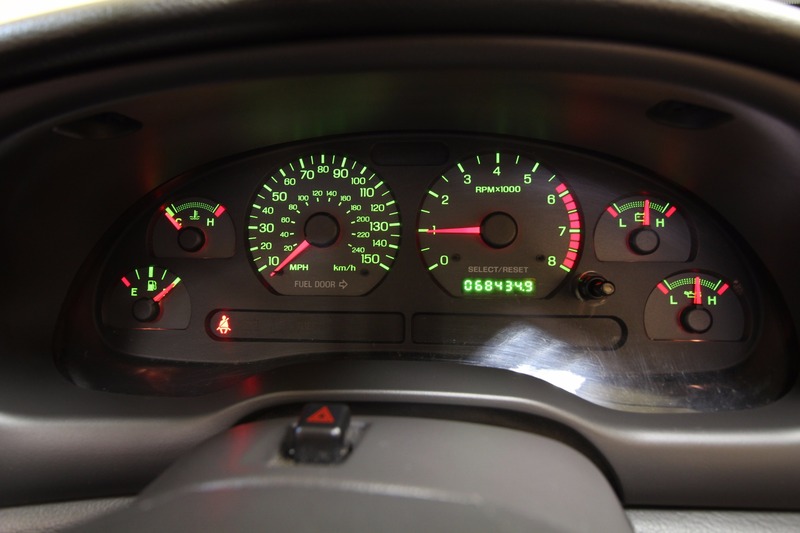 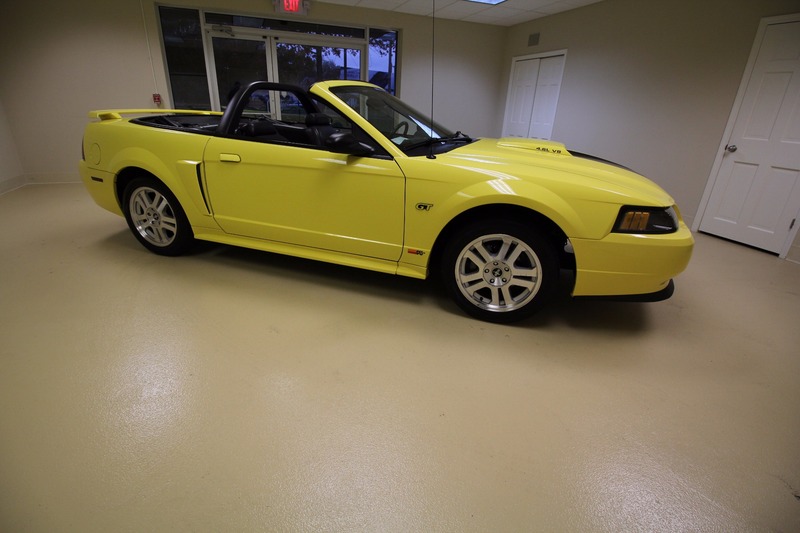 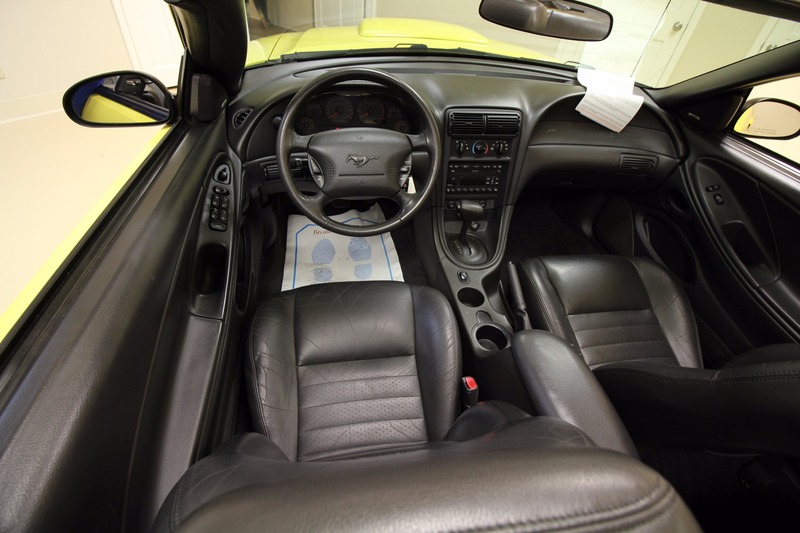 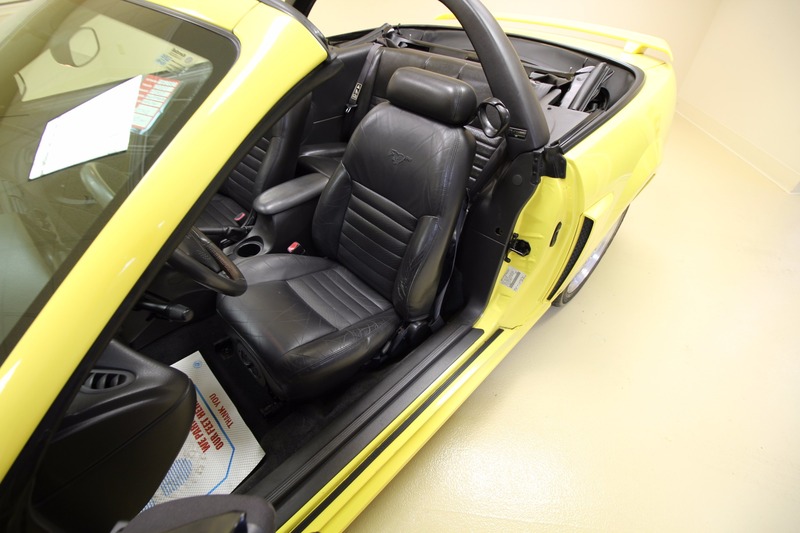 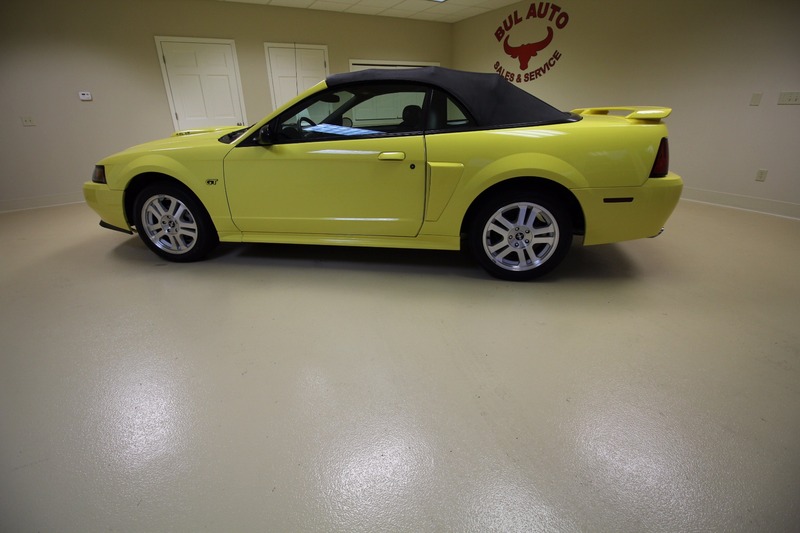 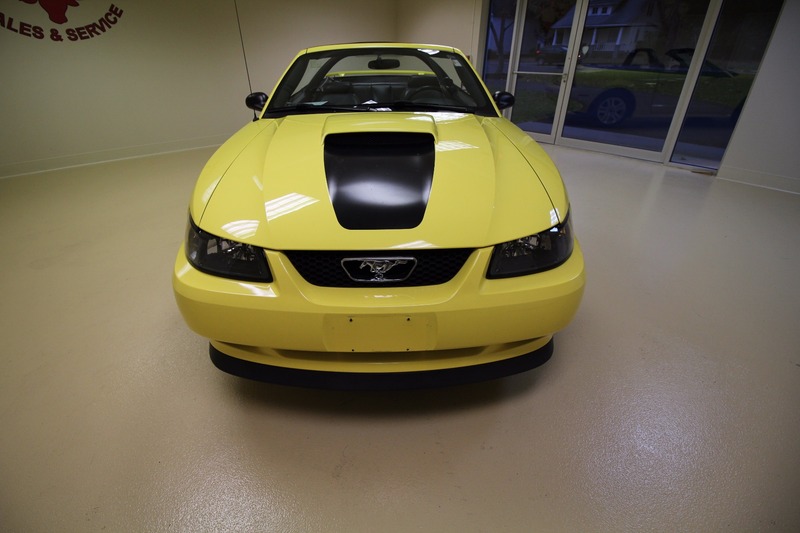 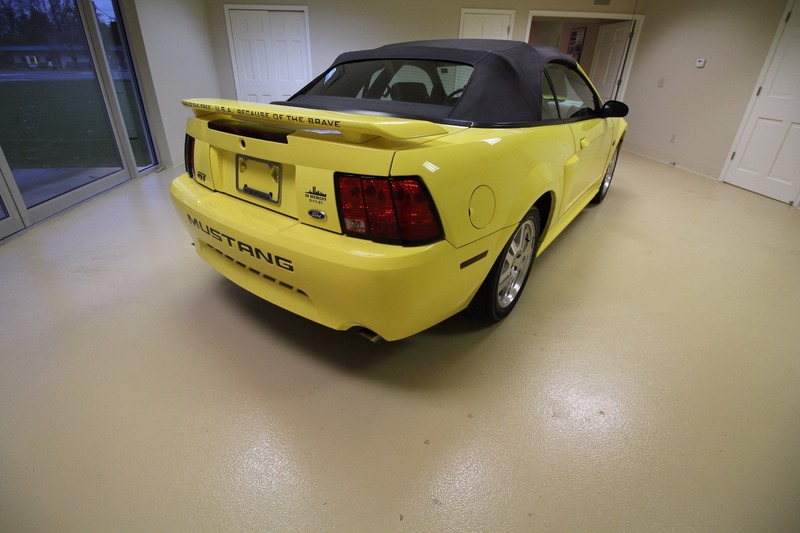 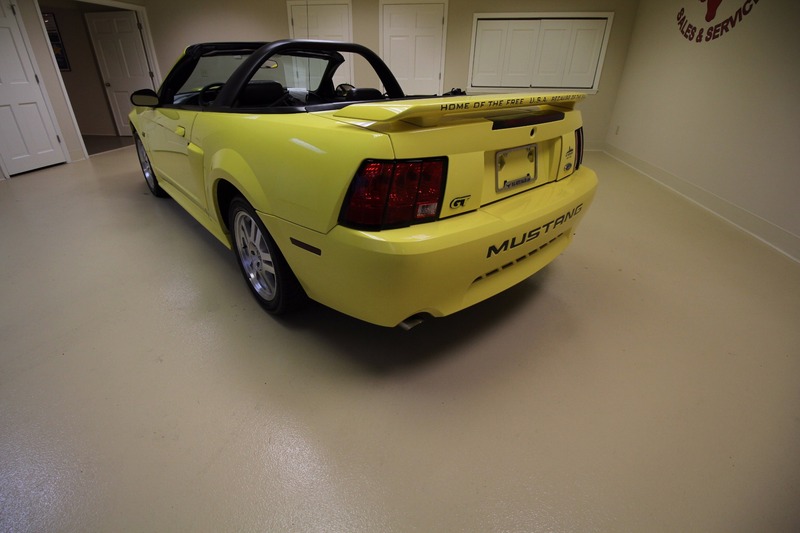 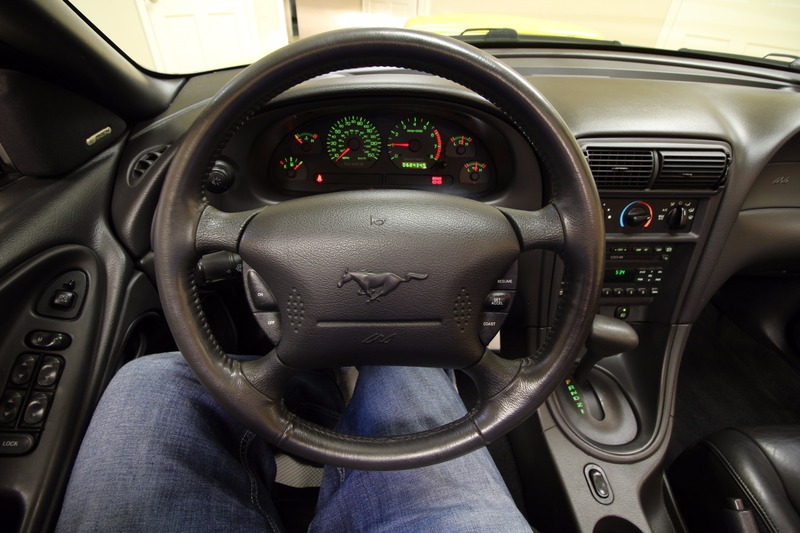 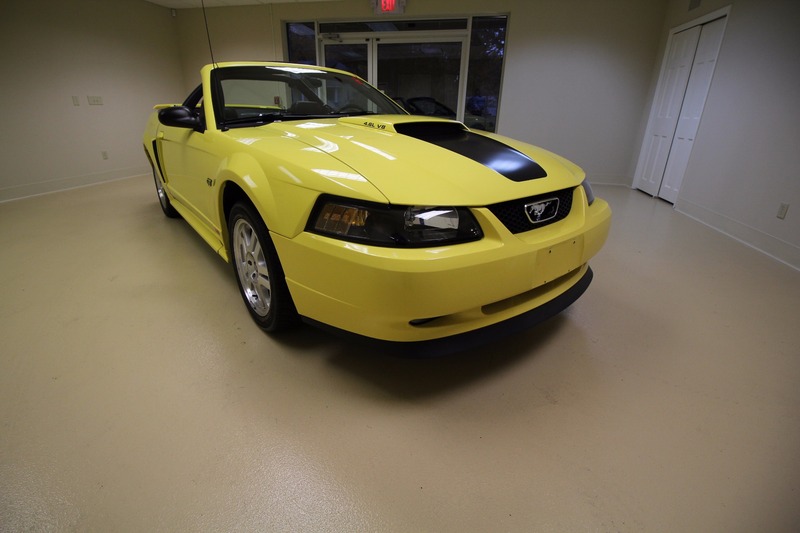 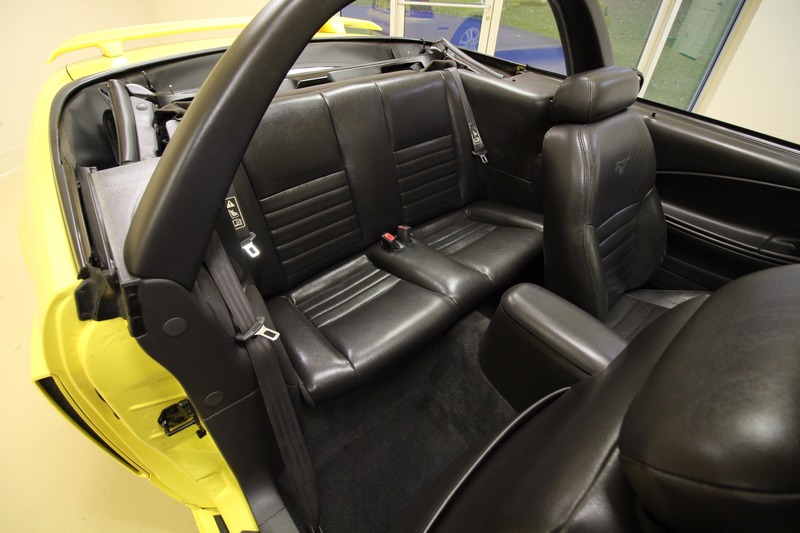 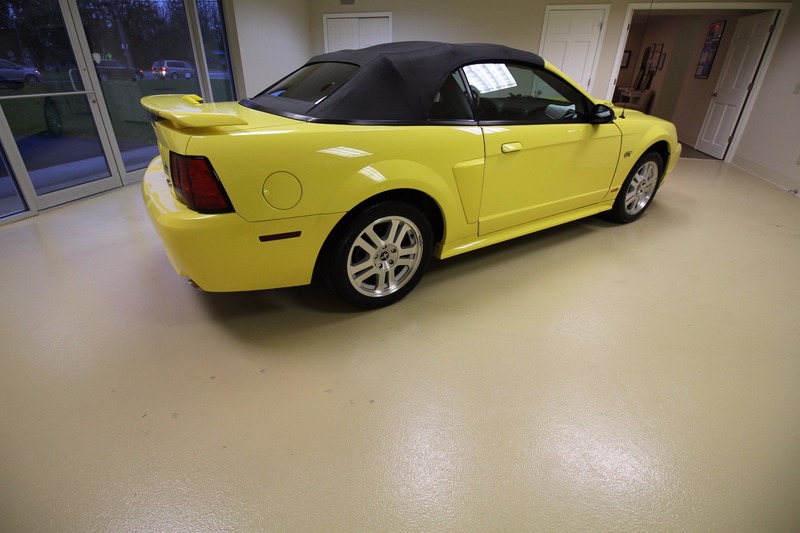 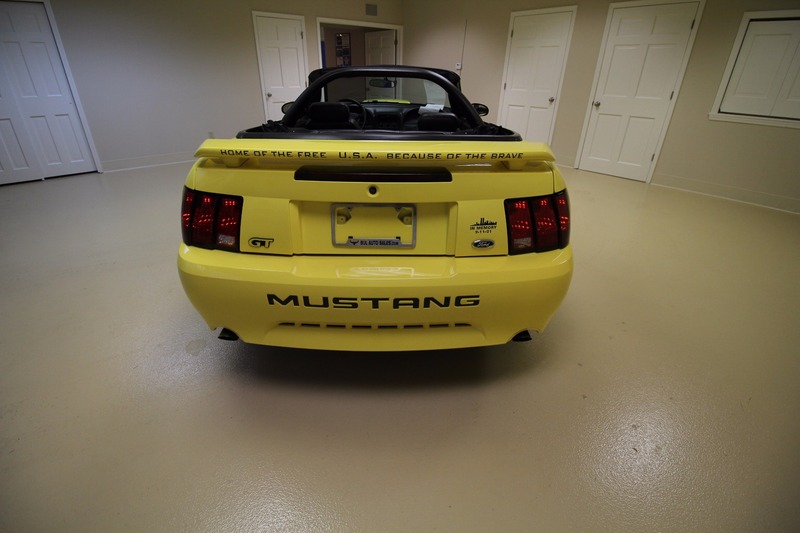 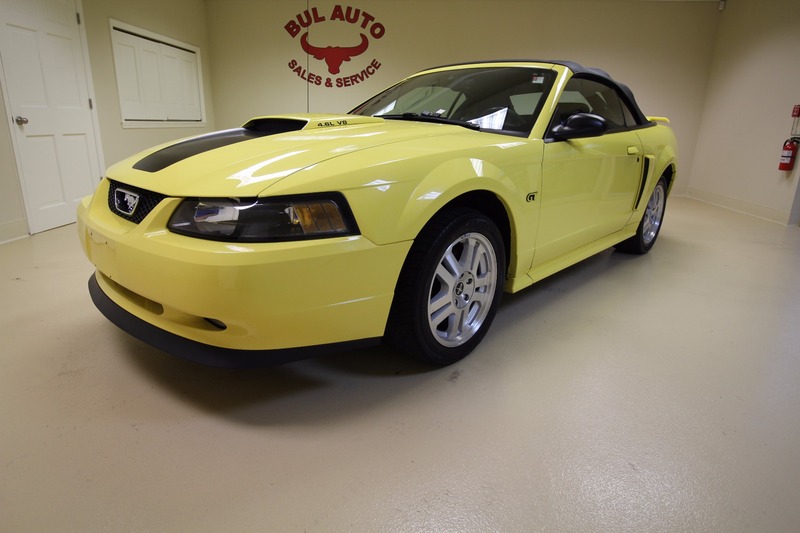 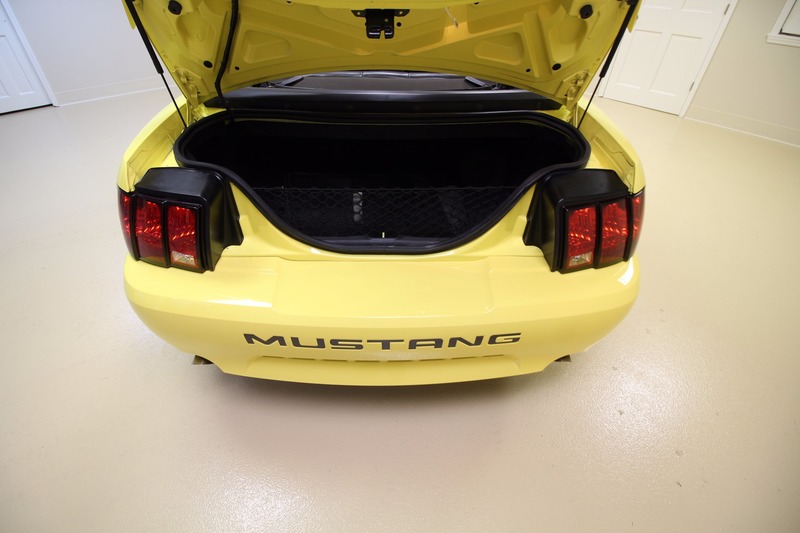 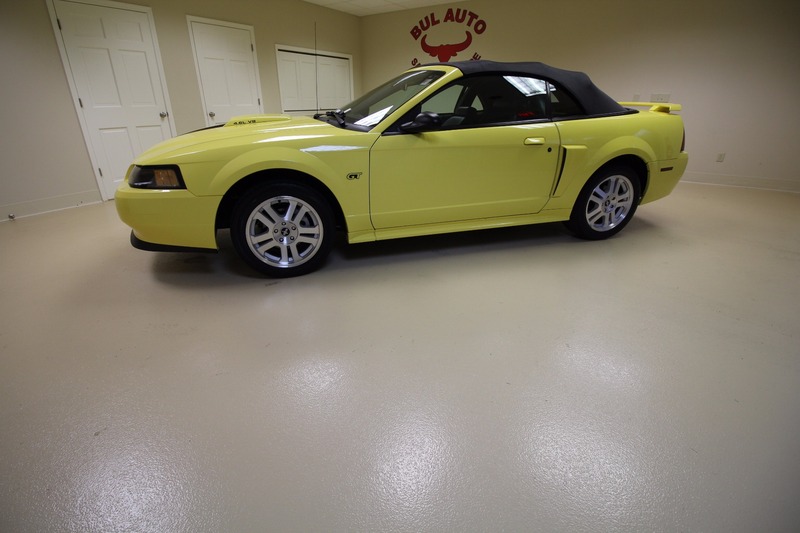 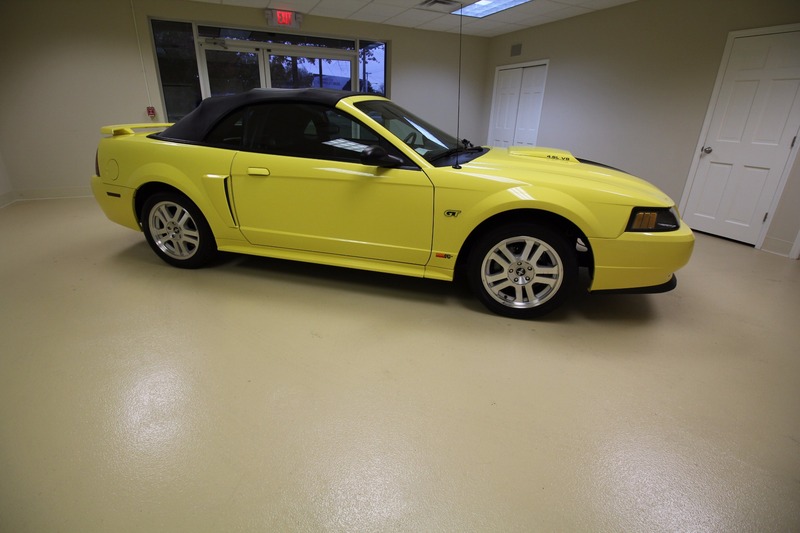 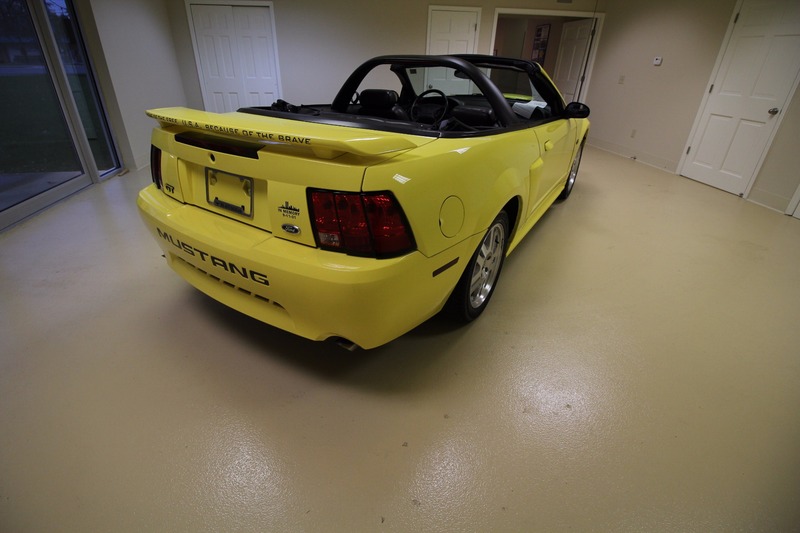 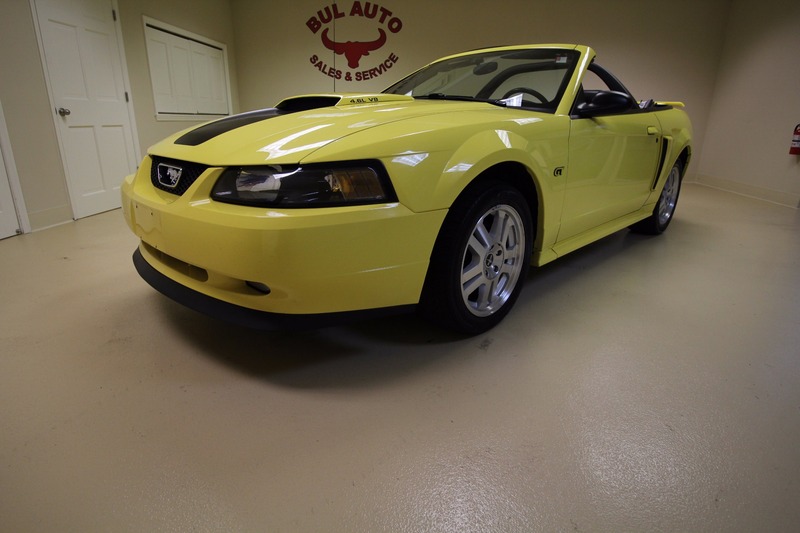 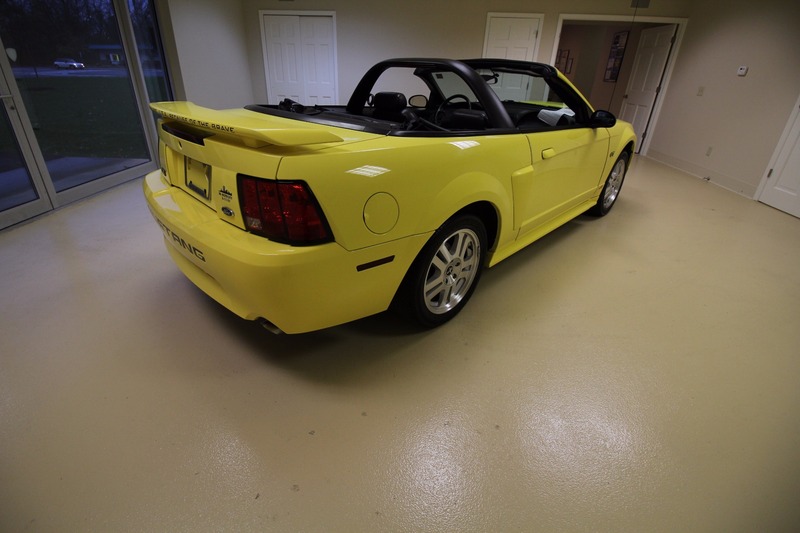 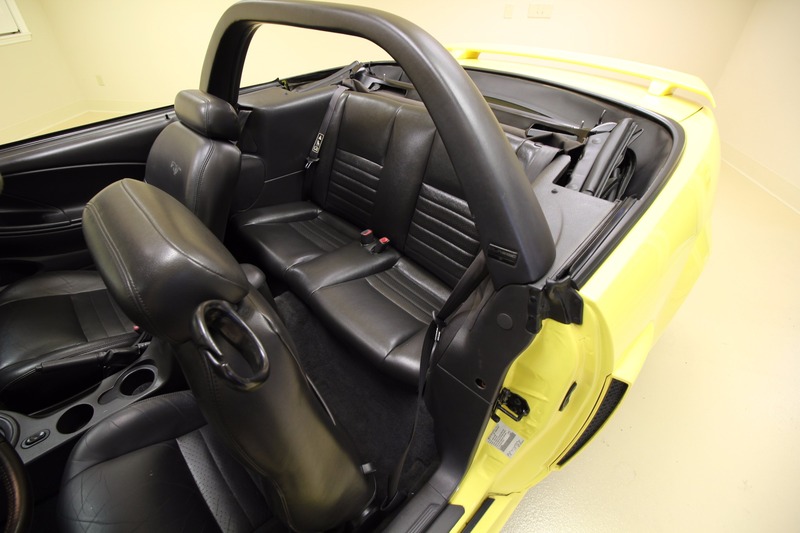 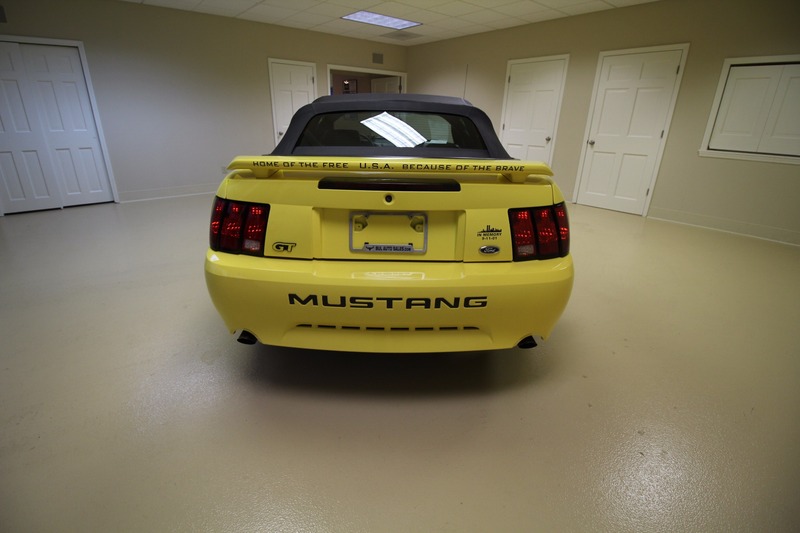 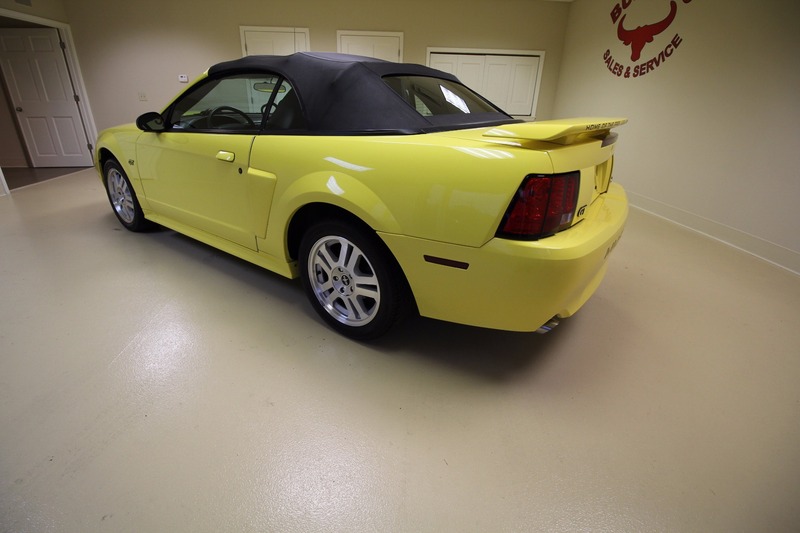 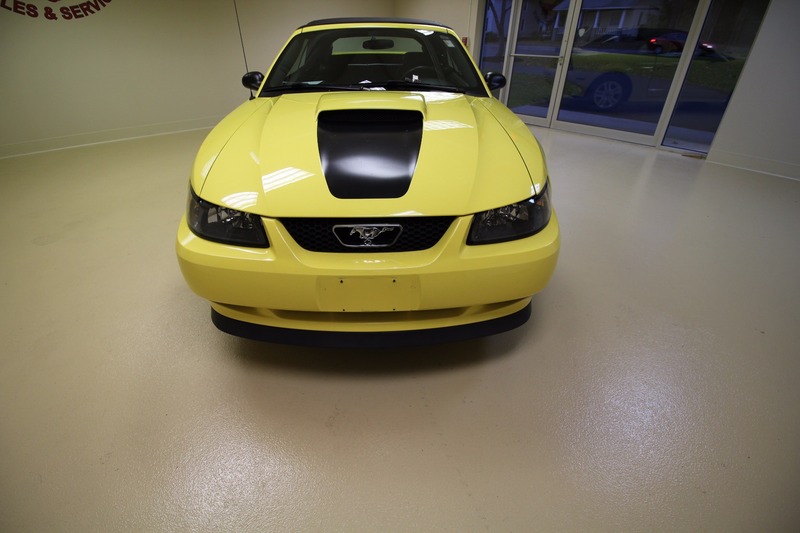 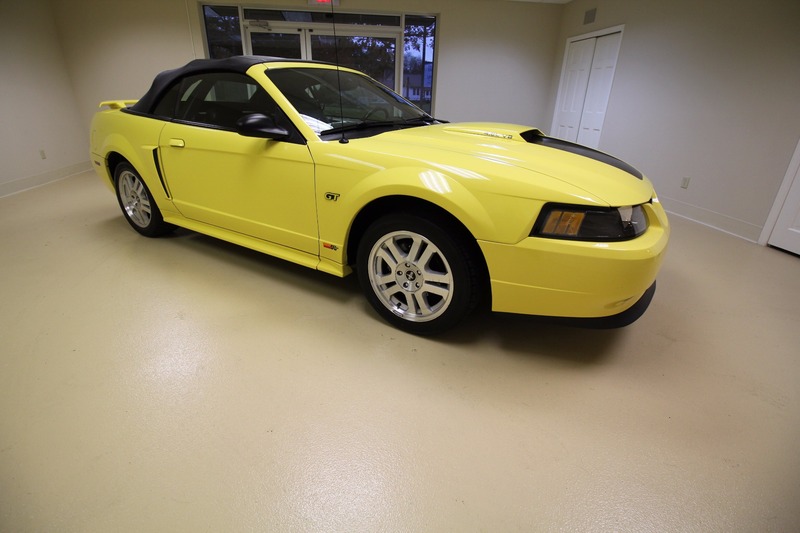 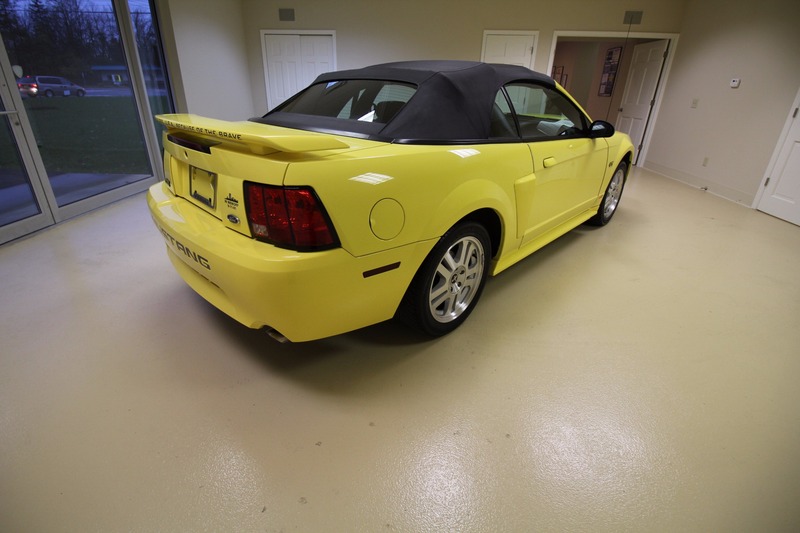 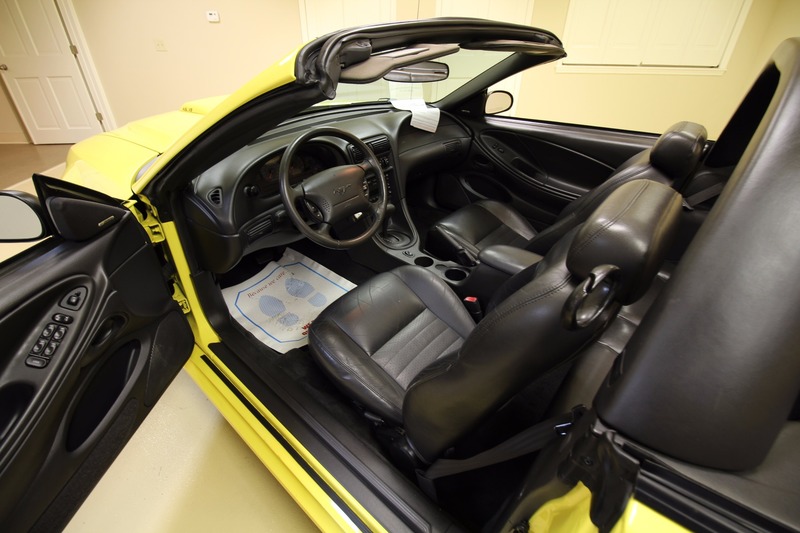 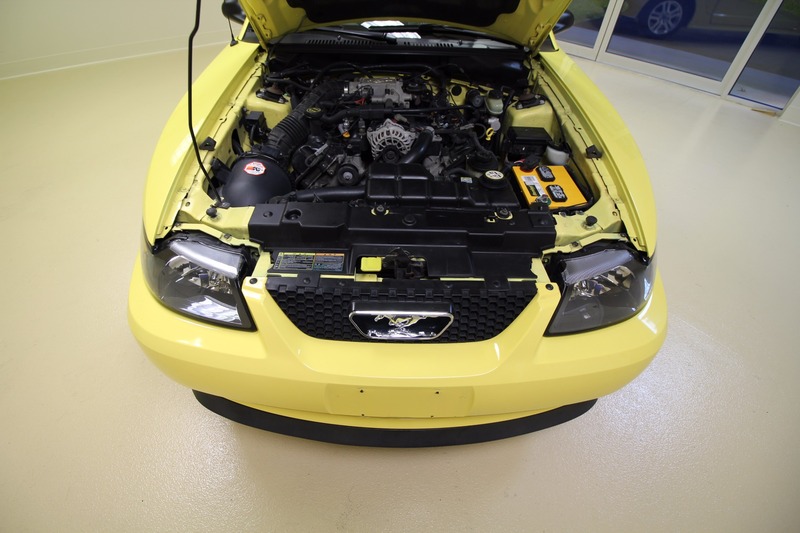 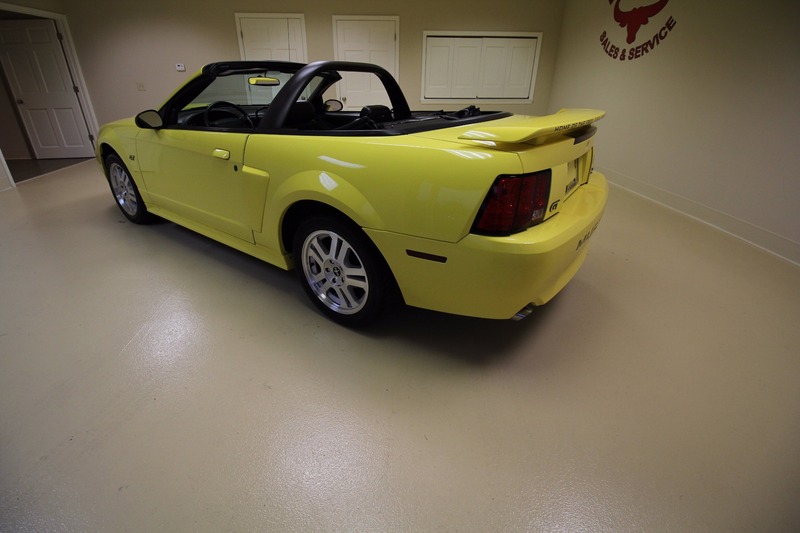 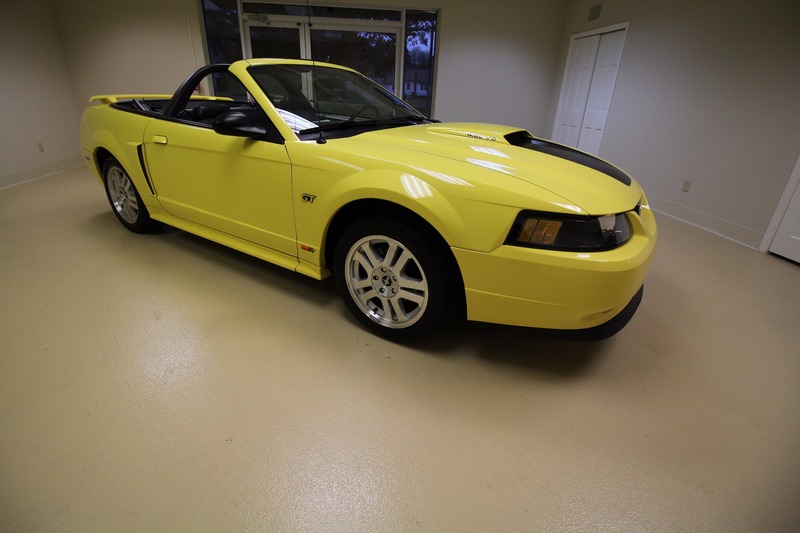 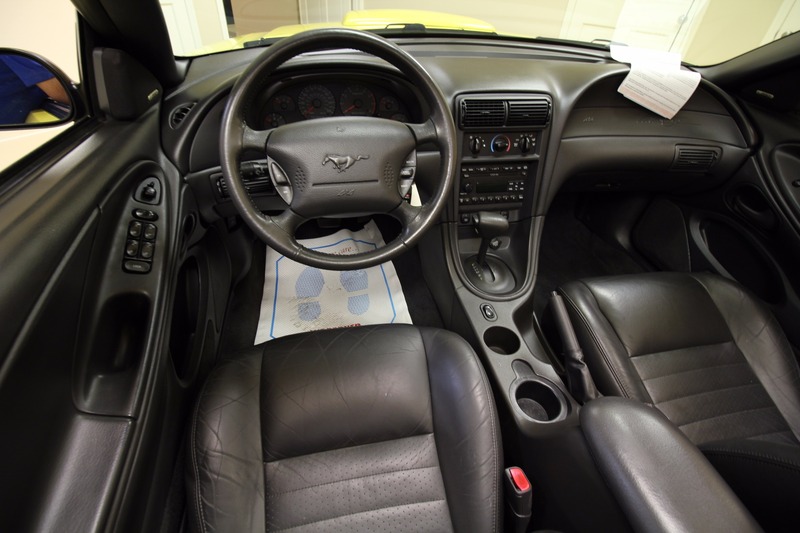 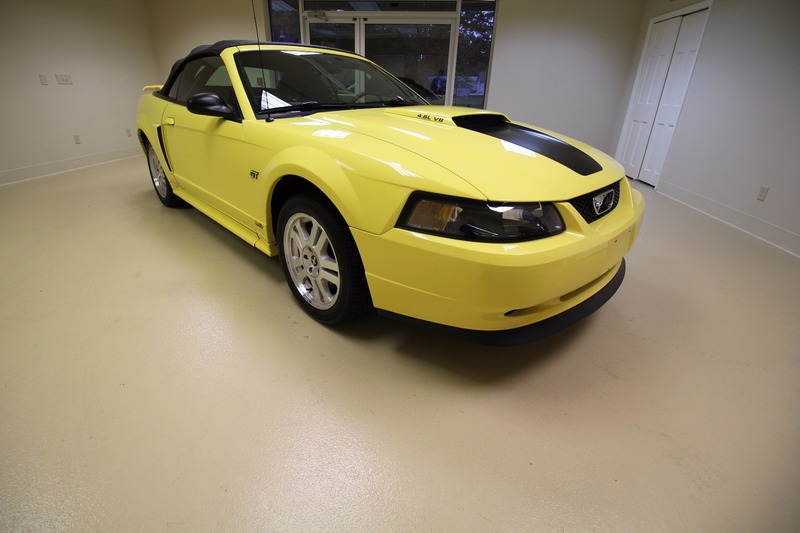 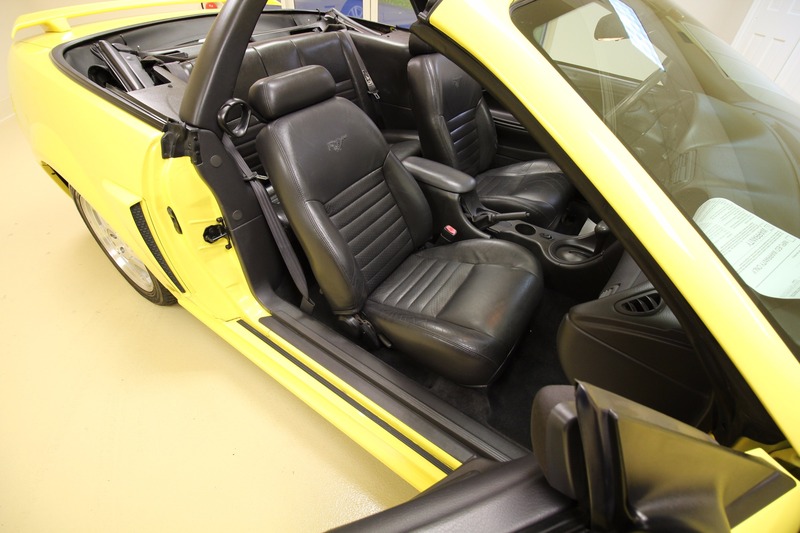 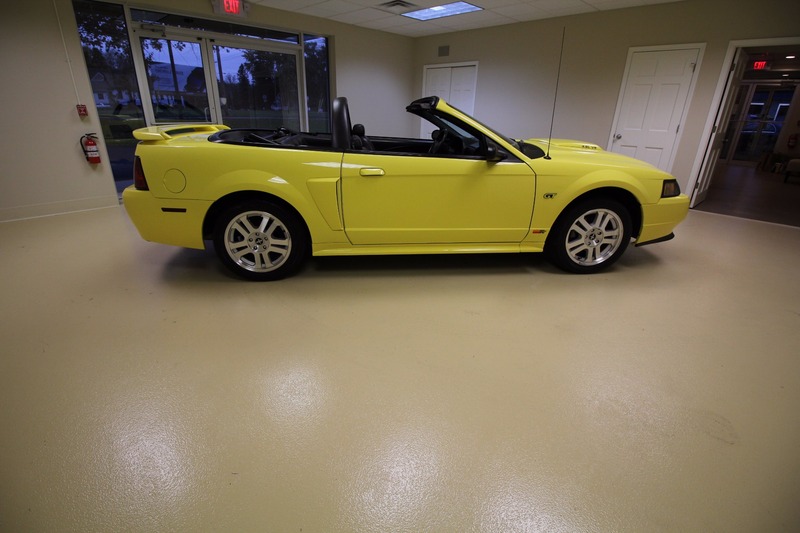 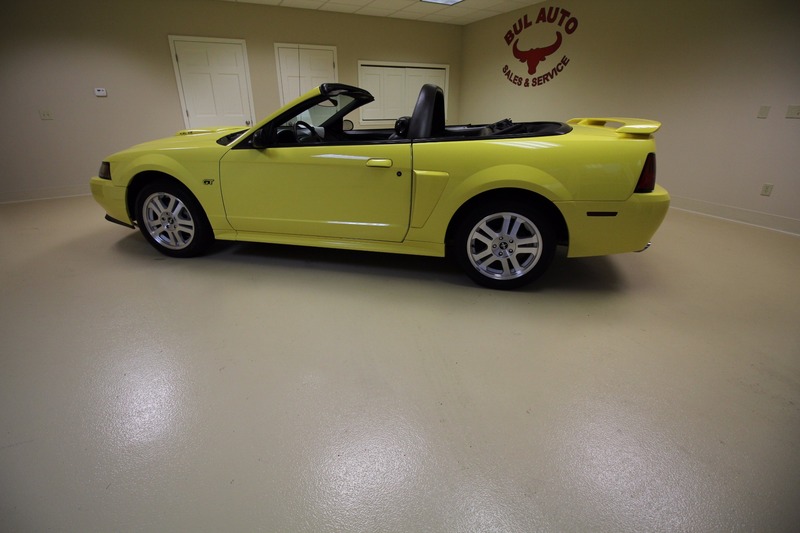 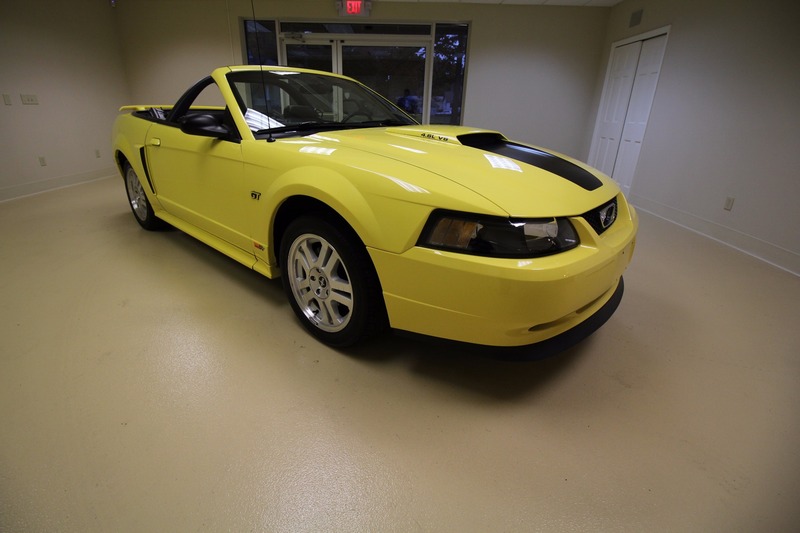 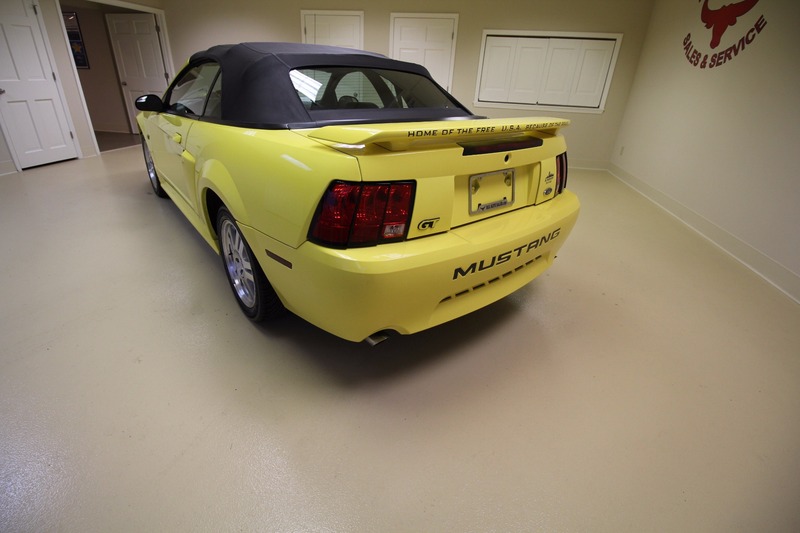 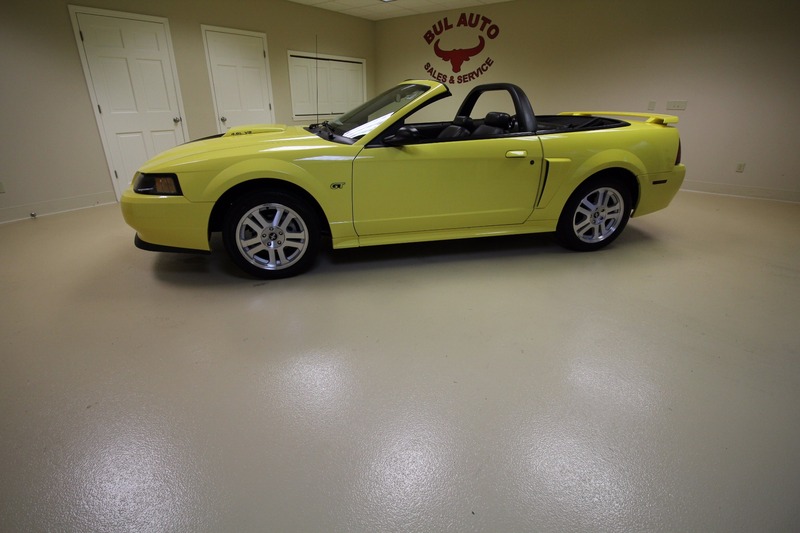 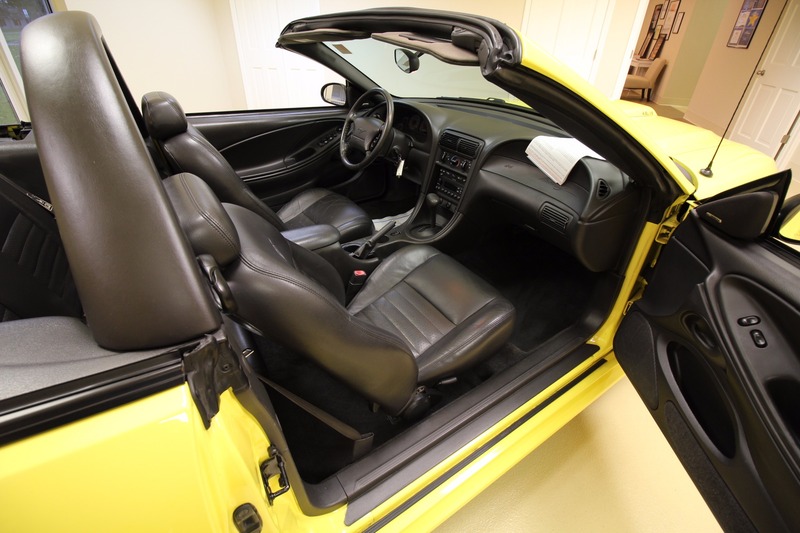 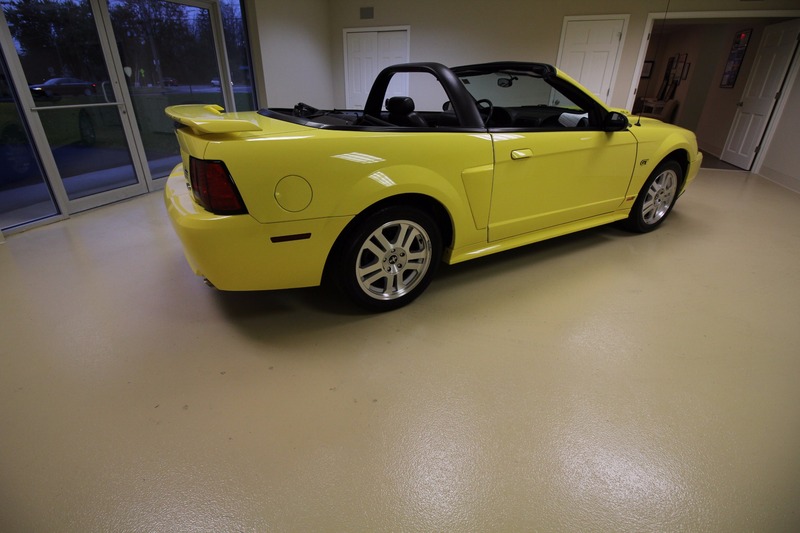 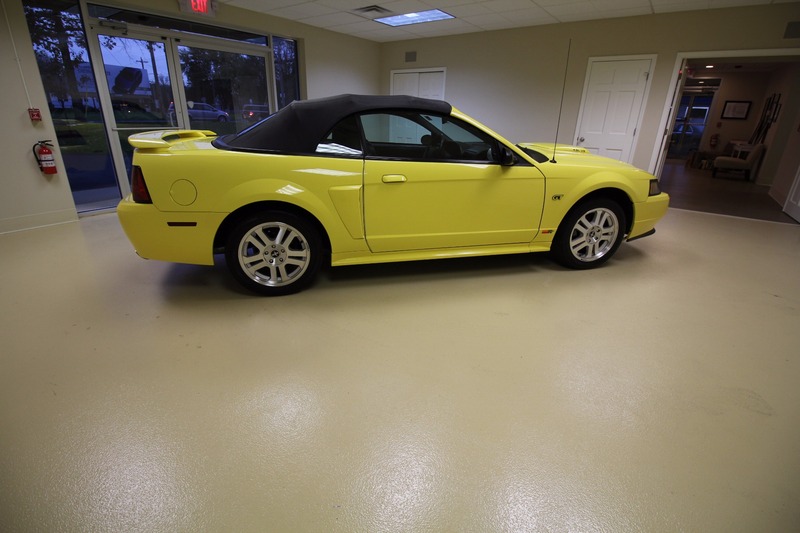 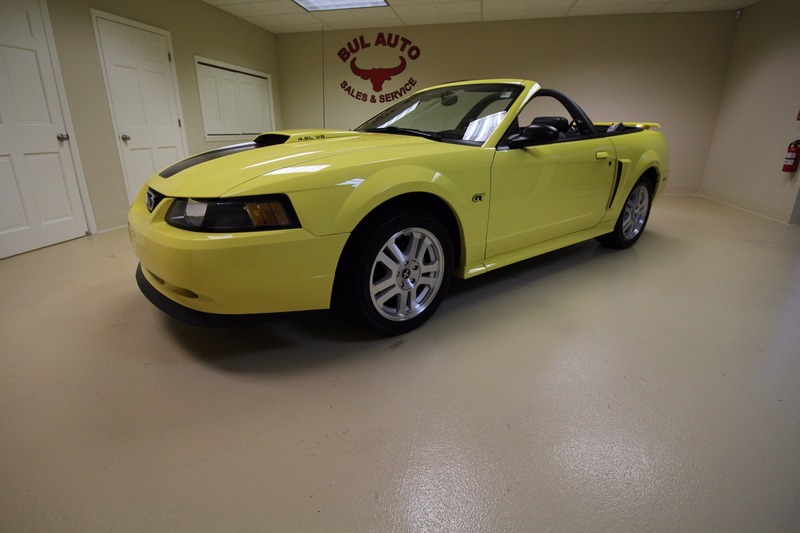 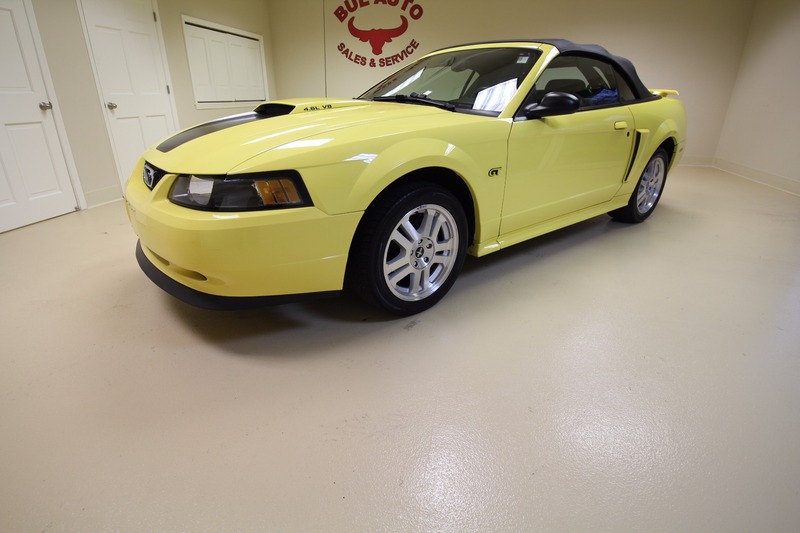 YOU COULD NOT FIND A NICER 2001 MUSTANG GT.